Most small towns in America had an "Undertaker" serving their community. Since before the Civil War the Arnold family operated such an establishment. 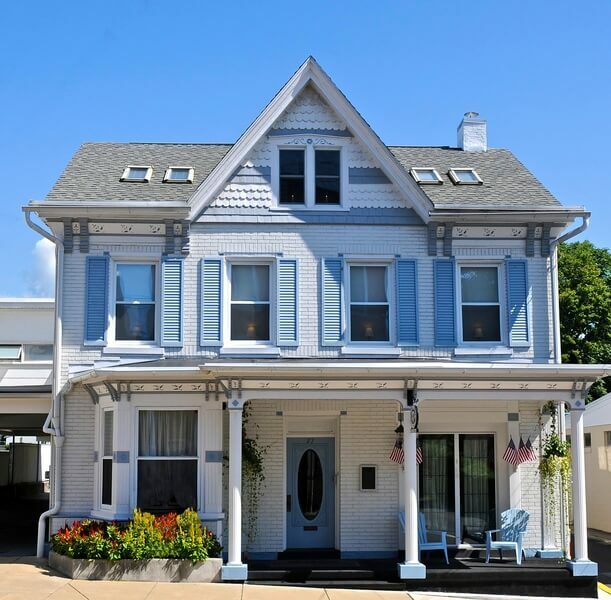 After the death of the last Mr. Arnold in the mid 1930's, John F. Danner founded the John F. Danner Funeral Home at 27 East High Street, Womelsdorf in 1938 by purchasing the 25 room "Tice Mansion" that was built in 1897. By 1975 George M. Hetrick, Jr., of Harrisburg, had purchased the former Danner Funeral Home, renaming it the Hetrick Funeral Home, and continued to serve this community, and surrounding area, for the next 33 years. Upon Mr. Hetrick's retirement in January 2008, Kerry A. Mull, of Fleetwood, purchased the funeral home and started Mull Funeral Home and Cremation Services. We will continue to serve Womelsdorf and the surrounding communities as our predecessors have. It is our purpose to give thoughtful and considerate service that may continue to merit your highest esteem. If in so doing we have helped lighten your burden, our aim has been accomplished.